12x12 Polished is a sophisticated tile designed with a coarse crystalline look. It has a smooth finish with specks of gold. 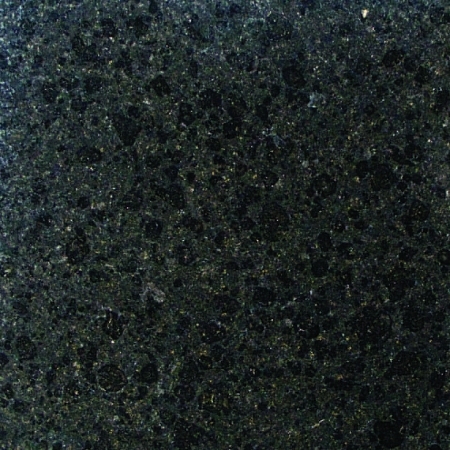 Imperial Black Granite 12x12 Polished is known for its durability and flexibility. It is made with a rock called granite which makes it stronger than other tiles. It needs low maintenance since it is easy to clean and gives an elegant look to your home. Imperial Black Granite 12x12 Polished is best used for indoor bathroom and kitchen walls, ceilings as well as outdoor barbeque countertops, floorings, garden sides.